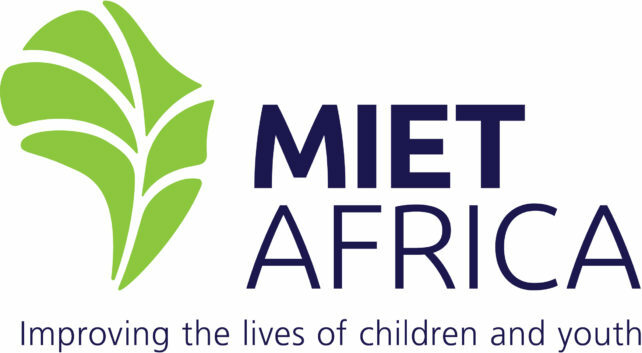 As we reflect on the past year we thank our partners for supporting MIET AFRICA’s purpose of improving the lives of children and youth. We value our relationships with you and the contributions you have made and look forward to partnering with you during 2015. We extend our best wishes to you for a wonderful year filled with positive change!